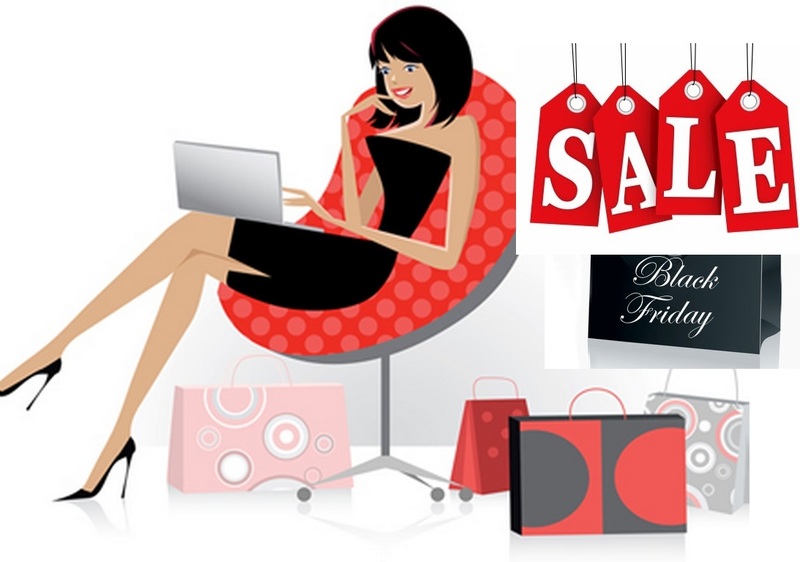 Black Friday sales in Nigeria became a reality thanks to online retail giants and major global brands opening their stores in the country. Trust naija people to take it a step further than their London and American counterparts. Unfortunately after the euphoria of black Friday ends, some would count themselves lucky, if the only regret they feel is bruises on shoulders or fingers. There is a popular pidgin English slang that says, “cheap thing dey run belle” and this is the reality, most will face after carting home unnecessary things they fought for. I found this piece of black Friday wisdom on fellow blogger Zanita Studio wall on bloglovin and thought to share it with you. Read to the end to gain some much needed black Friday shopping wisdom or (for the stubborn people) to cushion the fall from the mad race. Lol. The biggest shopping week of the year is right in front of us and with so many options plus great deals available, it’s going to be pretty difficult to refrain from swiping the plastic uncontrollably. The masterminds behind these retailers step it up every single year, upping their impressive offerings and unbelievably compelling price points. And with e-commerce being the primary game changer in the retail landscape over the years, we’ve just become mad shoppers. 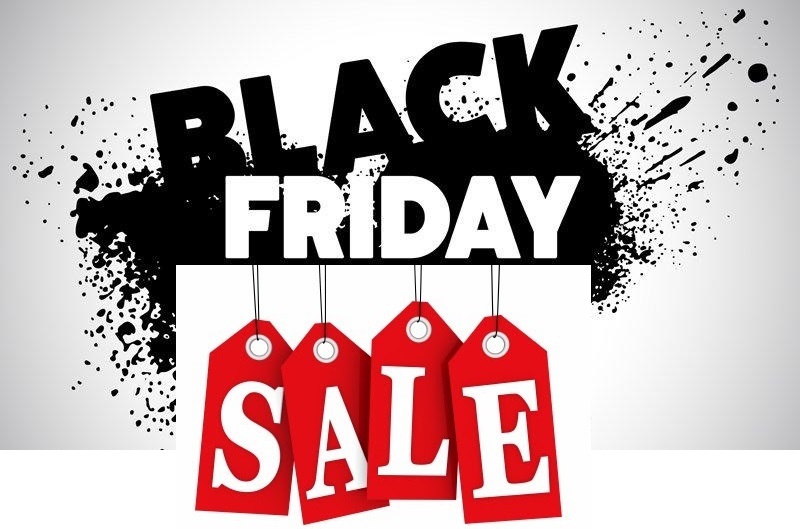 Looking back 8 years ago, we hardly even knew what kind of sales could be realized…there was only one day Black Friday, which has really turned into a week-long situation. Then, we have added Cyber Monday – what does that mean anyway? The entire week is pretty much a full-blown shopping event that requires much thought and planning. If you haven’t strategized your buys this week, you might want to re-think it. Here’s how to spend and shop wisely on Black Friday. Most retailers have already posted their offers up at this point either that or they usually run a similar promotion to last year. Decide what you need and want, then plan around that – electronics first, apparel second. What stores will do you want to shop at most? Be sure to hit those up first because with limited quantities and sizes, the racks will clear out quickly. And don’t be so quick to rush everything on Black Friday; there’s still Cyber Monday. To ensure you shop responsibly, put a budget in place and actually stick to it. If you’ve done the proper planning, you should have a list of everything a you are going to buy and the cost of those goods. Don’t waver from it. Nothing is worse than digging a hole you can’t replace especially when it comes to money – don’t make yourself a slave to it. Everything is going to seem a like a great deal and some of us are impulse shoppers, meaning we’ll want to buy everything we see. This impulsive feeling isn’t something you need to act on. If there’s no visible need for it or it doesn’t solve a problem you currently have, don’t buy it. And if you have something that looks similar or serves the same purpose, don’t buy it. As my dad has engrained in me from birth, don’t need it, don’t buy it. This would actually be a good time to buy better because the steep discounts really allow you to afford higher quality goods – things that could actually last a lifetime instead of enticing bargains that might fall apart after three months (especially in the case of apparel). – Read the fine print. Don’t fall into a trap of just buying things because of the low ticket thinking you can return it after realizing buyer’s remorse. Remember that some things can’t be returned, require return shipping fees, or restocking fees (especially for tech items). Just prevent the return process altogether by not buying something you’re not downright committed to from the get go. Besides, who wants to go wait in the treacherous lines afterwards just for a return that could have been avoided?